WordPress Website Maintenance Checklist #Infographic ~ Visualistan '+g+"
Maintaining your WordPress website is crucial if you want to reap rich dividends of your hard work in the future. This WordPress website maintenance checklist encompasses all the tips and tools that you need to keep your WordPress site up-to-date and robust. 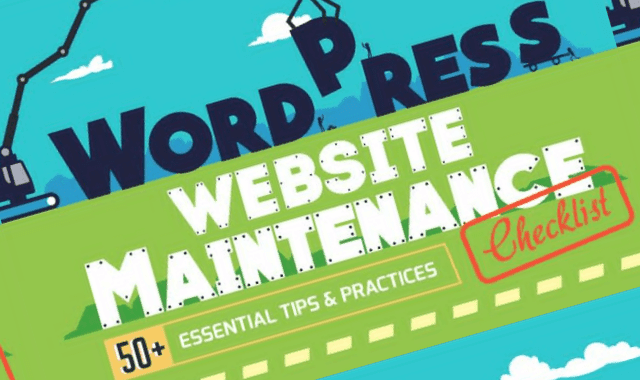 So, download this WordPress website maintenance checklist Infographic now to ensure that your blog/website is optimal at all times!